canvas that can deliver real impact. An airline brand is just such a canvas. 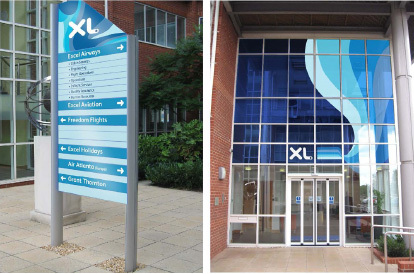 London strategic brand agency, Brandinsinct, made a business case for a complete overhaul of the XL brand architecture, to consolidate equity from across the portfolio into a single monolithic XL.com brand. 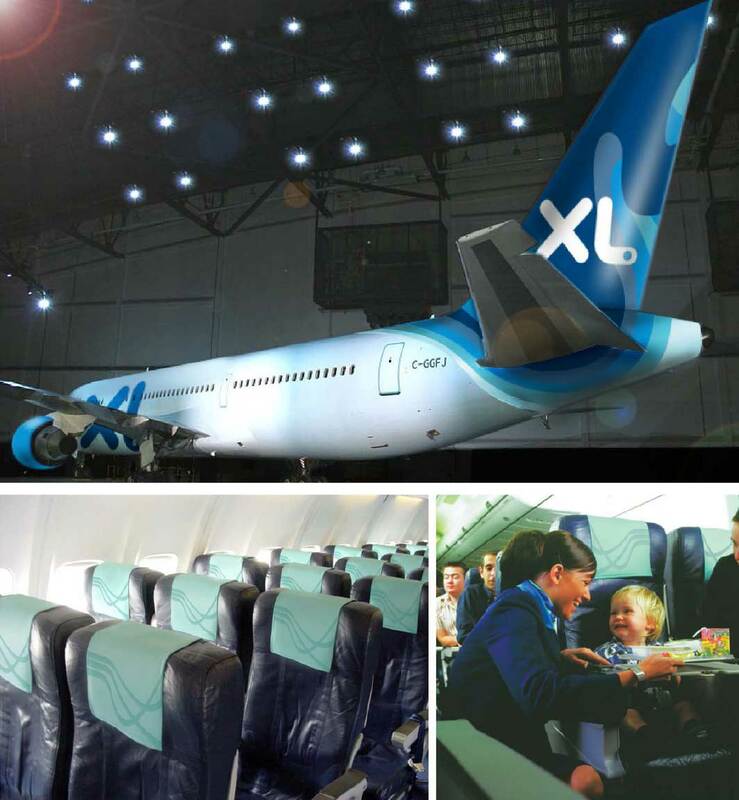 With a fleet of 35 long haul aircraft flying to holiday destinations around the globe, XL were fast emerging as one of Europe's biggest tour operators. The UK Airline industry had been polarised between low-price low-experience fares and ‘premium carriers’, who battled to justify their inflated price-tag. 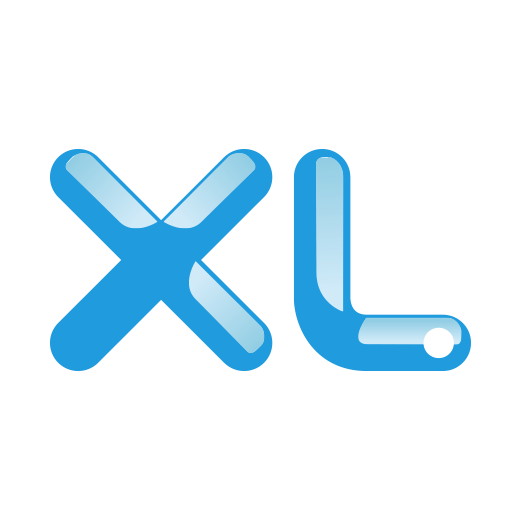 XL positioned themselves to deliver a compelling alternative - a great experience and great value. The XL marque is iconic in its simplicity. It has bold but approachable lines and a hint of wit - where we placed the dot of .com inside the letter L to connect the physical brand with the online portal. 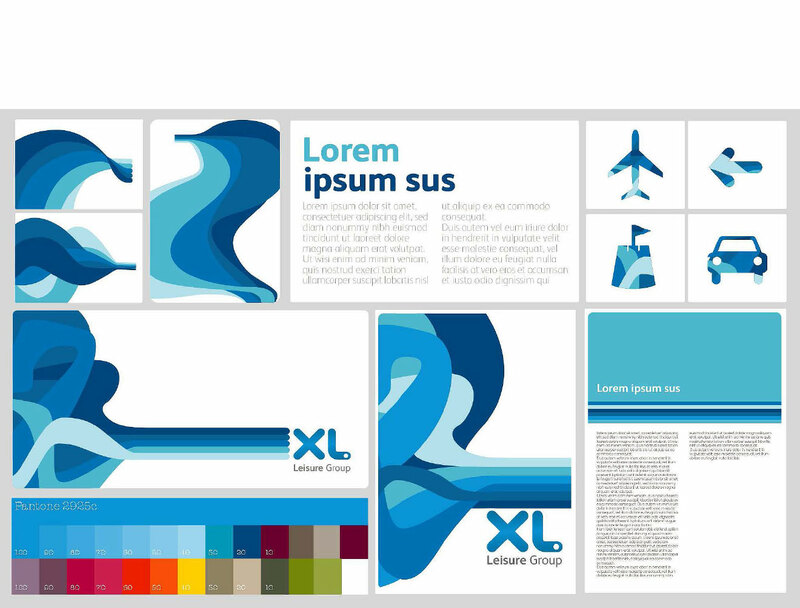 XL presented a unique design opportunity. They were already a recognised force in the airline industry, but the specialised exclusively in holiday destinations. ered the design team several degrees of separation from the established airline brands, and led to an entirely fresh look and feel. 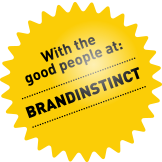 However, we didn't want this iconic mark to be applied in the monolithic or static manner. Our solution, was to develop an organic graphic language to augment the marques simplicity, and inject excitement, imagination and versatility into the identity system. Inspiration for this visual-language came from refracted water patterns on the floor of a swimming pool, but soon transformed into layers of overlapping forms. 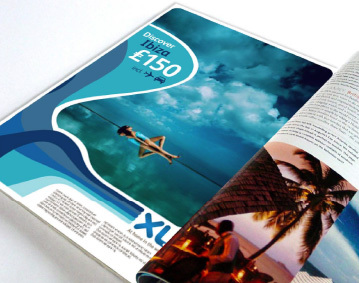 This ‘utility’ allowed us to design a range of templates that were versatile, easy to refresh and strongly differentiated from competitors across all media. 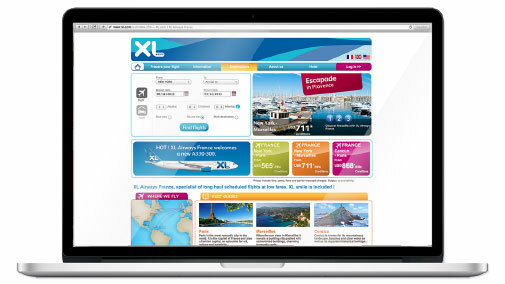 The identity was implemented across the entire passenger experience, including press advertising, website, outdoor, concourse check-ins, and in-flight. A suite of online and press promotional templates, leveraging the flexible graphic-language, delivered an integrated comm’s identity that did not tire or become repetitive.